A SPECIAL ELECTION Will BE HELD Tuesday May 7, 2019 for the entire county for a county wide issue and other issues filed for other jurisdictions. Jurisdictions which may have a primary election, Delphos (partisan primary), Village of Bluffton (partisan primary), and the Village of Spencerville (partisan primary) did not either file or the number filed did not exceed the number which could be nominated by each party. Lima City (non-partisan) will not have a run-off primary race as no more than two candidates filed for the respective offices. Search To See My Ballot: This button will only work when ballots are ready (approximately 45 days prior to the election. Click on the button to the right. Then Enter your name, click on submit button on that page. Verify that the registered address is correct. Then click on the “Sample Ballots” link. All Ballots – View all the ballots. 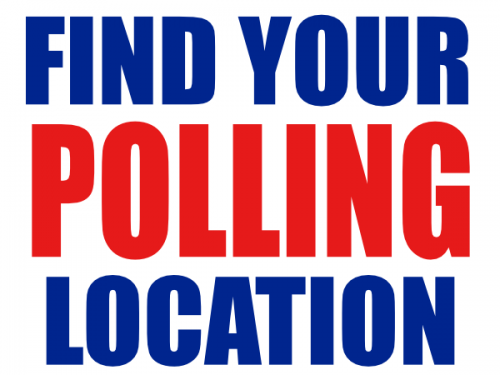 You may also search for ballots by district.